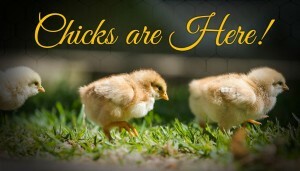 We have more chicks arriving in April at Fleming Farm and Ranch Supply. Here is the scheduled list of the chick breeds that we have on order, but they are not guaranteed. 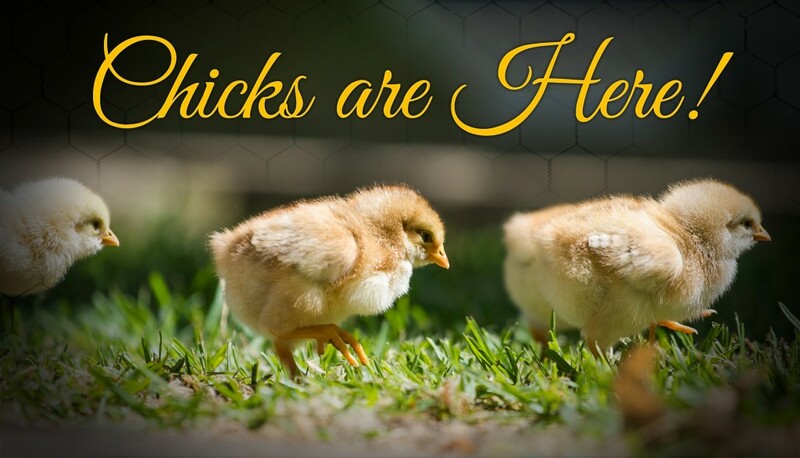 Chicks will arrive during the day listed below. It is best to call us at 903-882-3361 for the latest breed and delivery information.